The Charlotte Junior Volleyball Association Challenge, hosted by Carolina Union Volleyball Club. Matches will be held at the Huntersville Rec Center, Hough High School and Belk Arena at Davidson College. 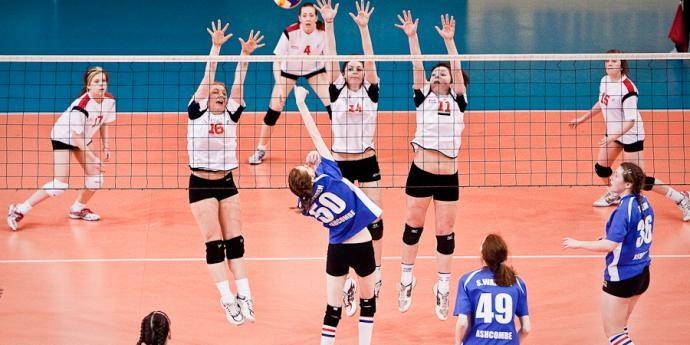 The Junior Volleyball Association is an organization comprised of nearly 1,300 junior volleyball clubs, and is focused entirely on improving the junior volleyball experience for clubs, coaches, players and the junior volleyball community. The JVA's mission is to promote the growth and development of junior volleyball through program and resource development, education and events.